We want to hear about your questions and concerns about your tattoo. Contact us at any time. Roll your mouse over the image to see the before/after artwork. Welcome to the Best Tattoo Shops in Detroit! Elite Ink is a passionate provider of specialized artistic tattoo design, consulting and piercing services. Elite Inks’ staff of versatile artists can bring most styles of tattooing to life. Whether a new tattoo, a coverup, or restoration E lite Inks modern studios are desirous to take on your next project. Custom artwork can be developed based on ideas, rough sketches, and/ or various reference material. Whether you request a basic or extensive tattoo the artists at Elite Ink have you covered! Were proud to be one of the Midwests Premiere Tattoo Studios by having some of the most superlative customer feedback ratings. Elite Ink accepts walk-ins and offers same day service based on availability. Larger projects require an appointment for a free consultation. Simply click the free consultation button and fill out the form. Shortly after an Elite Ink representative will contact you immediately to schedule an appointment. Our guarantee: We insist on the finest sterile techniques by utilizing prepackaged single-use needles and universal precautions to promote cleanliness and quick healing time for tattoos. 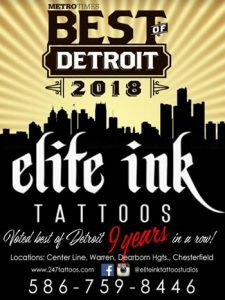 All staff that represents Elite Ink Studios have received specialized training and adhere to the State and County Health Department criteria. You can expect that you will be educated on your procedure. The more you understand, the more you will appreciate the experience. Your utmost comfort is in mind through your sessions. 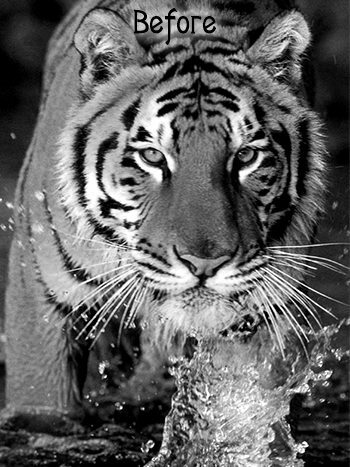 Take a deep breath and relax! This is what you’ve always wanted. It will be an experience of a lifetime. An educated consumer has the BEST Body Art experience. Cool contests and cool ink designs! Our staff is experienced in tattoo removal and body piercings in addition to professional tattooing. Getting a tattoo is an important decision. 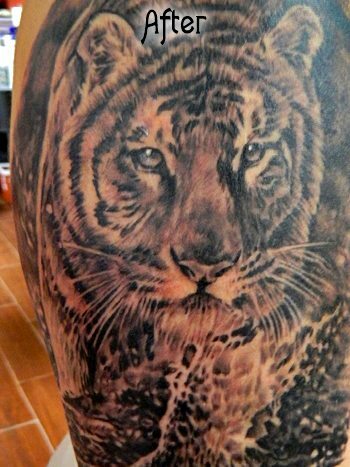 Getting your tattoo at one of the best tattoo shops in Detroit is an imperative decision.